In case you didn't find the answer, just send us your question via our Live Chat manager and we'll respond you asap. How positive reviews afftect my application ? 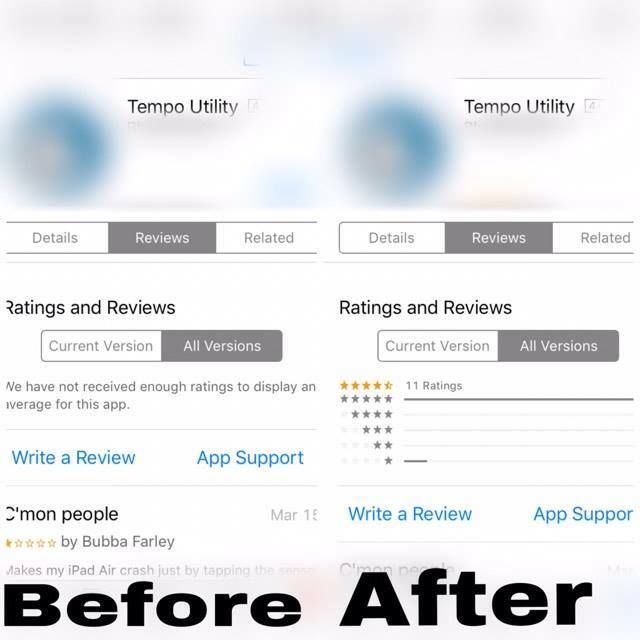 The positive reviews affect positively to your app. The number of people interact with your app will be increased significantly, which helps your app get more downloads and hence increase your sales. This is the dream of all developers. One of the most certain ways to make your app popular is a number of well-written reviews describing your product. When people see lots of positive testimonials on your work, they will trust you more and will be more disposed to pay money for what you offer. Our company provides only professionals, who will write detailed information and put emphasis on best sides of your application, so that users will see, that your application is worth of their attention, time and money. We are also ready to provide you with a couple of negative reviews to make it look more believable. Only real people, professionals, with active accounts will give highest marks and will find best word in order to describe your product. Why should I buy positive reviews for my app? 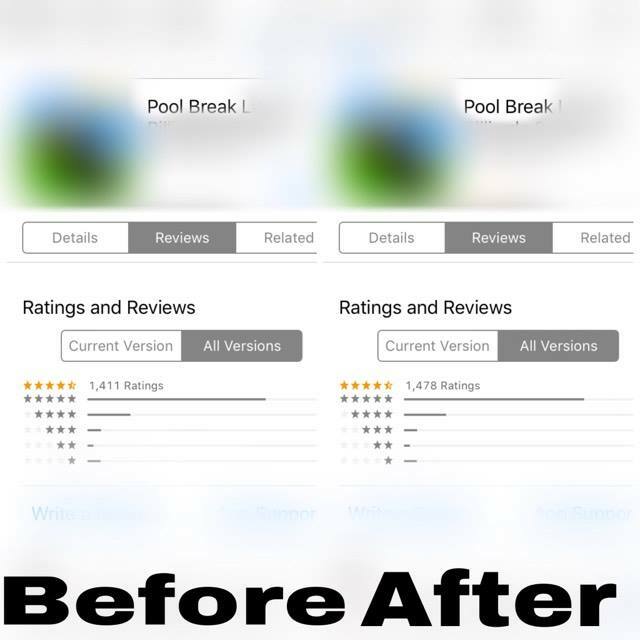 Psychologically, Users usually look at at least 1 previous review before downloading. The apps with better rankings and rated 4 or 5 stars will be downloaded. Therefore you should have some positive reviews for your app. I have known about this kind of service before but Why should I choose MobiASO.com? Sure. Our reviews are absolutely legal! -We are a large community with more than 10000 high professional reviewers who will use their own devices to review your apps. Will your platform deliver enough reviews I have ordered? Sure. If any reviews get missing, We will repost as soon as possible. .I want to order some reviews. Can you deliver 10 or 20 reviews per day? No problem, we absolutely can do it. I have written some reviews for my app. 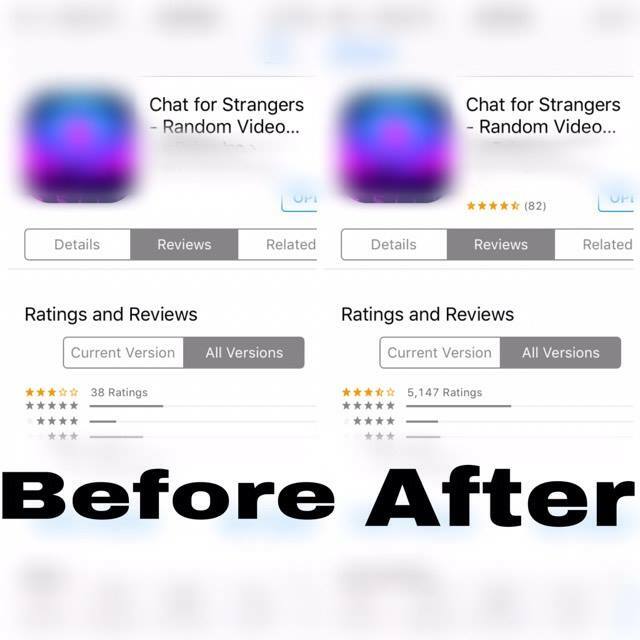 Can you help me to post these reviews on the Appstore? Yes, We can. Moreover, the pack price may be different a bit. Please contact us for more details. I want to buy reviews for a targeted Appstore( not US Appstore). Can you do this? Yes, We can. However, the pack price will be higher a bit. Please contact us for details. Can you provide Appstore reviews for paid apps? 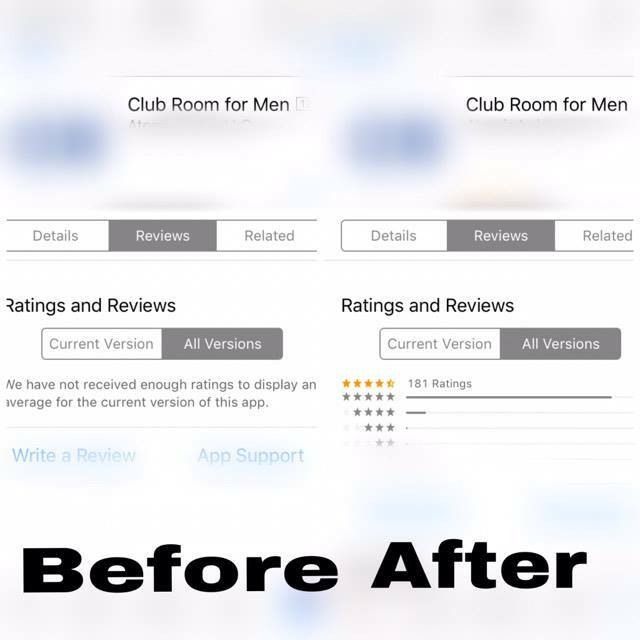 Unfortunately, We cannot provide reviews for paid apps now. However, please send us a message so that we will have a right solution for your need. How many app users do you have? Currently, we have over 100 000 iOS app users and 150 000 Android app users and the number is still keeping increasing because there are more and more users joining us everyday. I have read the FAQ section and I want to buy some reviews and installs, what should I do now? So simple, you just need to choose a suitable review pack, send us your app link and send us payment to Paypal. We will start your campaign as soon as we can (within 48 hours). If you are worried about our service, please contact us. What’s the difference between app installs and keyword installs? -App installs: users will use the app link to download your app. 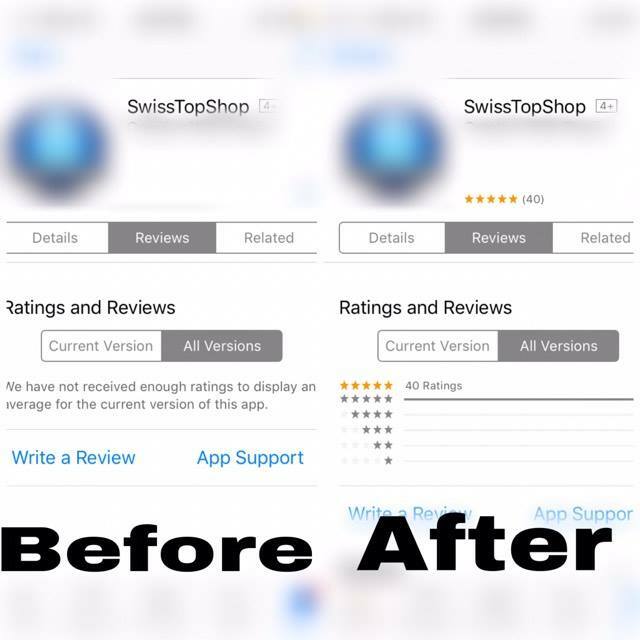 App installs help improve your app ranking for the whole Appstore as well as increase your app popularity in general. -Keyword installs: users will use the given keyword to search and scroll down to find your app then download your app without the app link. It helps improve your app ranking for a specific keyword effectively. Keyword install is an essential strategy of Appstore Optimization(ASO). Can I get 100% 5-star ratings/ reviews? Yes, you can but please inform us in advance if you would like to have 100% 5-star reviews/ ratings but I would like to suggest that you should mix them with some 4-star review/ ratings to make the reviews/ ratings more natural. I don't have a PayPal account . Can I use my credit/ debit card to pay?